Paleo – BE the change…! 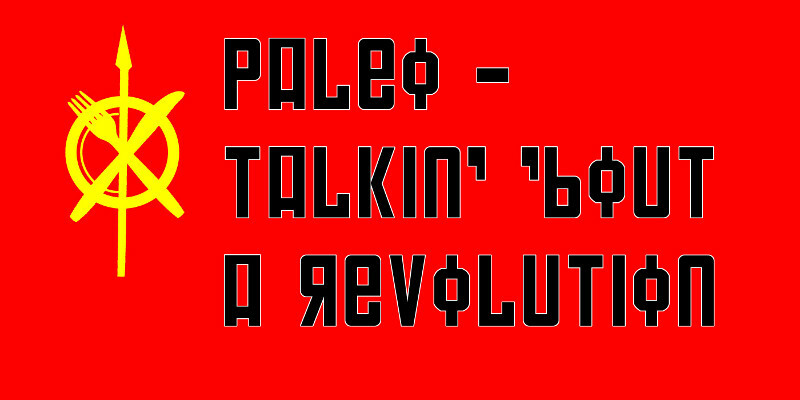 This entry was posted in Propaganda and tagged paleo, Revolution on July 15, 2014 by paleovirtus. 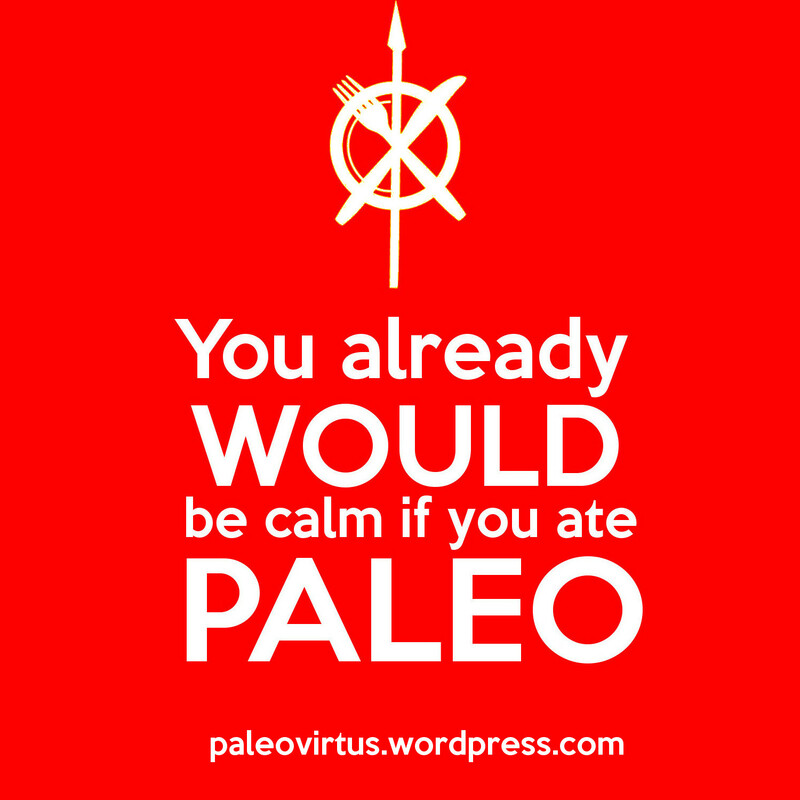 This entry was posted in Propaganda and tagged agitprop, Keep calm, paleo on July 11, 2014 by paleovirtus.